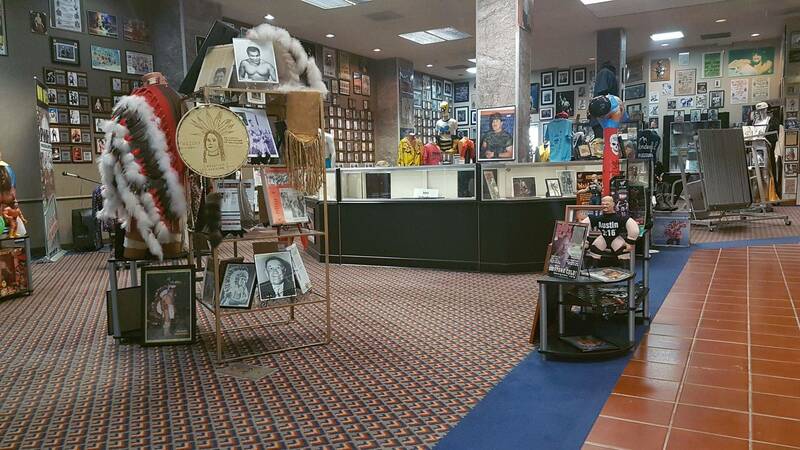 All items located in the Museum and on display have been donated or have been loaned from the wrestlers, their families or fans from around the World for everyone to enjoy!! 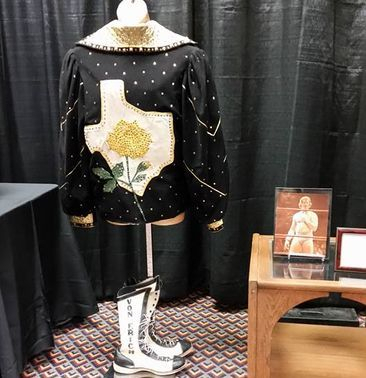 The Yellow Rose of Texas, David Von Erich and all the Von Erichs are considered true sons of Texas. 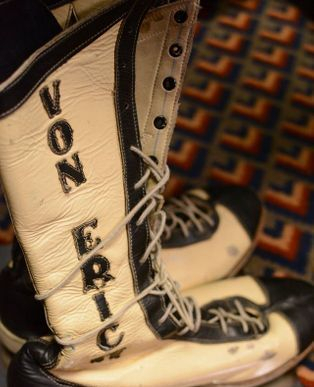 Anytime you talk Texas wrestling, the Von Erich name is always one of the names and eras that is talked to widely about. 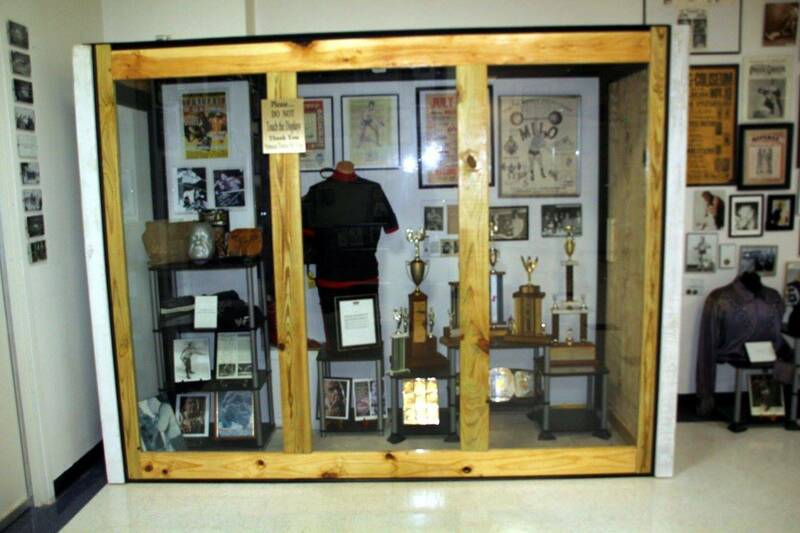 The family has a rich history of wrestling all over Texas. Women have been a part of professional wrestling for years and have a rich history in the sport. We are lucky to have not only many items from inductees from our Ladies division but from ladies who have crawled through ropes across the world. Thank you for contacting us about volunteering at the PWHF. The Hall will be open early 2016, so we will be scheduling soon. We will get back to you as soon as possible. Email pwhfmantell@gmail.com with any questions.